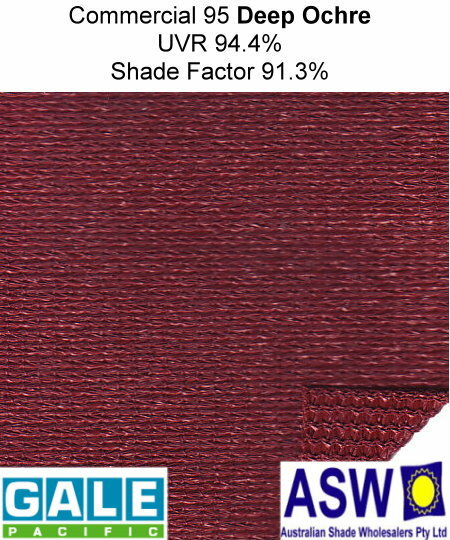 Originally developed for tension structures and shade sails, it has been used for various applications since 1998. Commercial 95 340 enables maintenance free longevity with the ultimate combination of maximum sun protection, strength and durability. Commercial 95 340 was developed under the harsh ultraviolet light of Australia. It is powerful, durable and suitable for the most extreme conditions. It can be used for tension structures and shade sail applications.